This extraordinary property blends contemporary warmth and exquisite style seamlessly. Designed by the acclaimed architect Luís Escarcena Gíl for elegance and comfort with generous living spaces, the villa feels immensely private. The main floor features an entrance, guest suite, cloakroom, modern SieMatic kitchen with NEFF appliances, an open concept living/dining room with a double-height ceiling and large glass windows opening onto the extensive outdoor terraces which enhance the continuity to the natural surroundings. The first floor consists of the generous master suite with private terrace and another guest suite. The lower level is comprised of a large area which would be ideal for a games/cinema room, office, gym or spa. Buyers have the unique opportunity of adding bespoke details such as a private jacuzzi in the master bedroom terrace, a lift, a panoramic basement window with views of the pool, or a heated swimming pool. 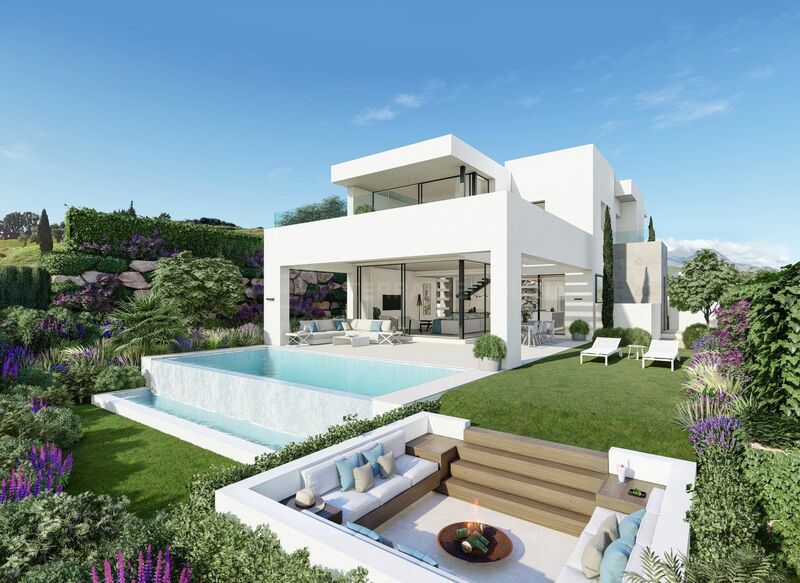 In an irreplicable location in Estepona Golf, Takara Villas is a low-density development with phase 1 consisting of just 5 luxury villas. 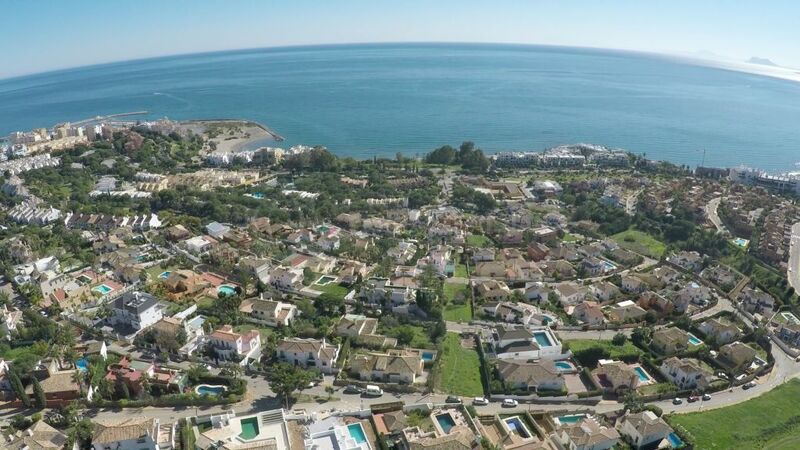 Halfway between Sotogrande and Puerto Banus and approximately 15 minutes away from the lovely coastal resort of Estepona with all its amenities. Close to numerous golf courses and other outdoor family activities such as horse riding, tennis, watersports and hiking. Construction will begin July 2019 with an estimated completion date in 18 months. "Residential perfection creating a luxury lifestyle." Please, send me more information about ref TMNV1111, Villa in Estepona Golf, Estepona or similar properties.